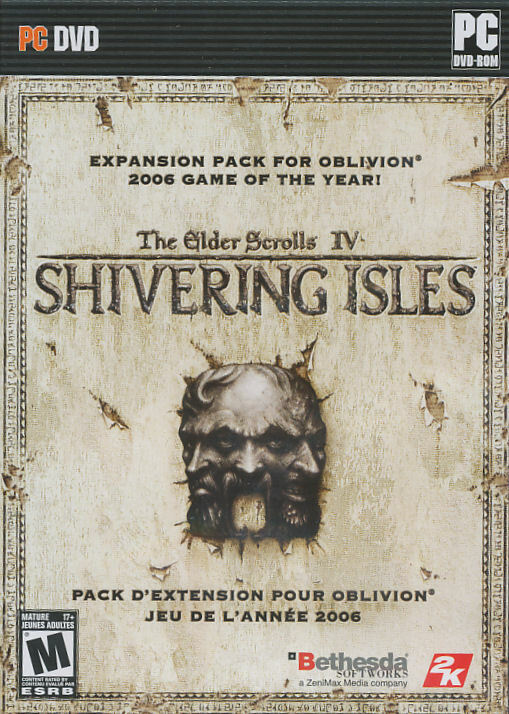 Elder Scrolls IV Shivering Isles - Expansion Pack for Oblivion Game of the Year. 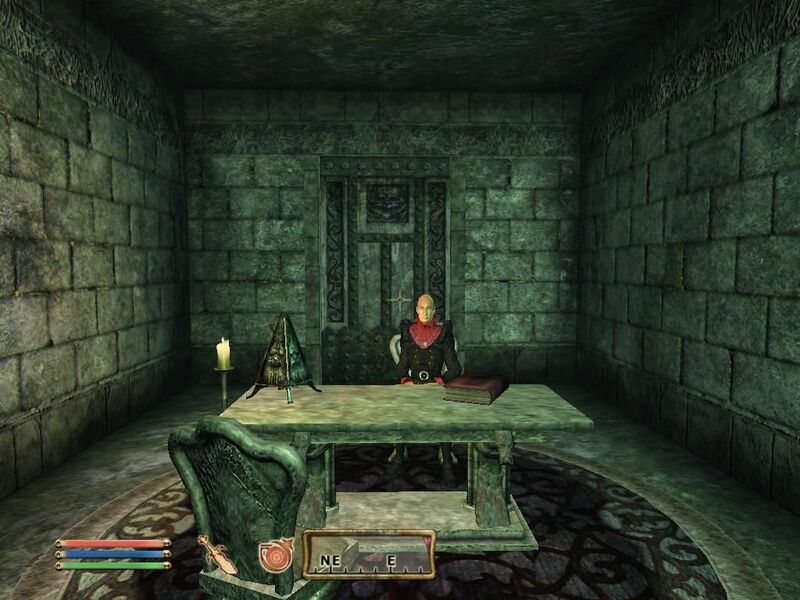 Within the Realm of Sheogorath, players can explore the two extreme sides of the god’s madness—the sublimely creative and the completely psychotic. Something is happening to the Shivering Isles and Sheogorath himself looks to you to be his champion and defend his realm and its inhabitants from destruction. Do you have the strength to survive his trials, tame a realm fraught with paranoia and despair, and wear the mantle of a God? 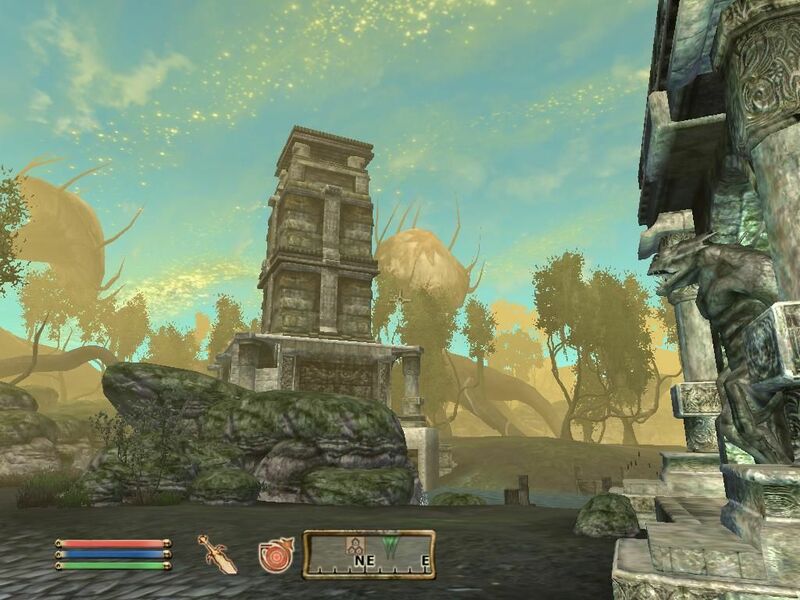 More than 30 hours of new gameplay that allows you to explore an entirely new plane of Oblivion—the realm of Sheogorath, the Daedric Prince of Madness. 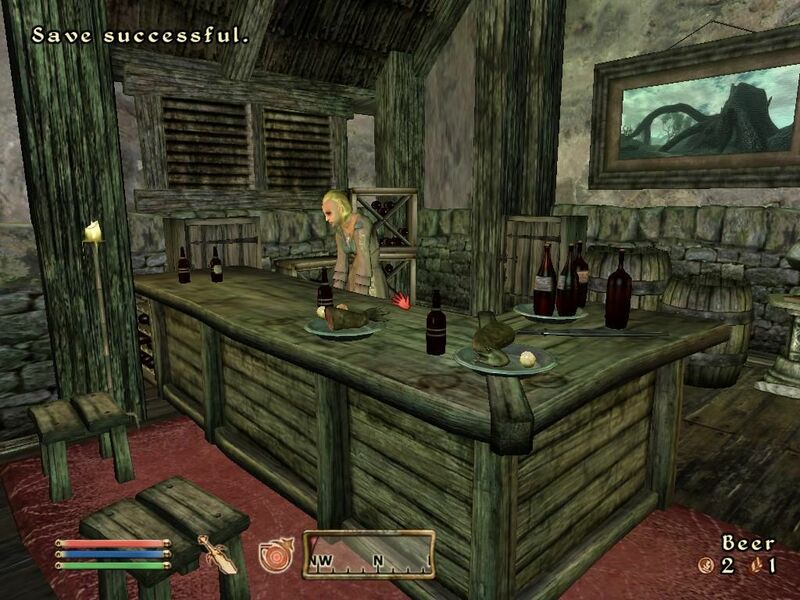 Adds to the existing world of Oblivion so you can continue playing with your existing save game/character, or create an all new character just to explore the new content. Features a bizarre landscape split between the two sides—Mania and Dementia—filled with vast, twisting dungeons mirroring the roots of the trees they are buried within. 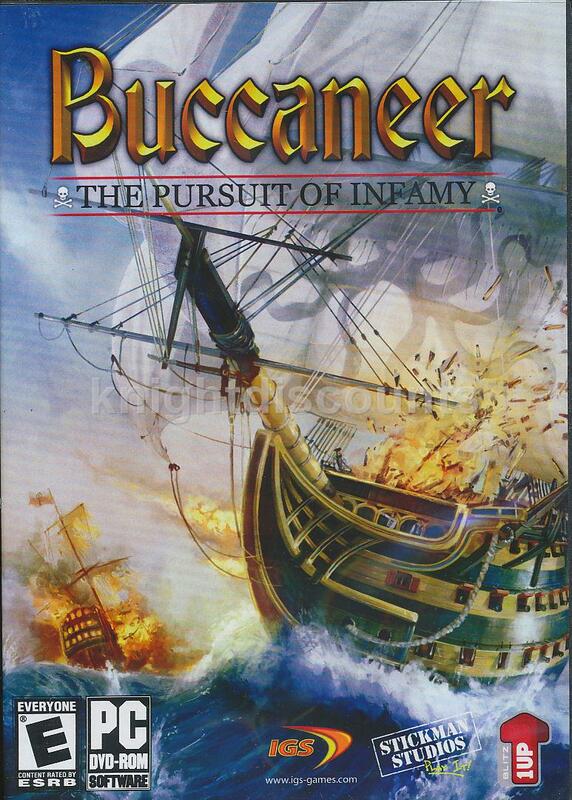 More than a dozen new creatures including hideous insects, Flesh Atronachs, skeletal Shambles, and amphibious Grummites. Discover all new items, ingredients, spells, and more, and have the talented craftsmen of Crucible and Bliss forge new armor and weapons just for you.